If you follow me on FB then you already know all the projects that I have been working on. For those of you who don't follow me I have way too many irons in the fire I guess the saying goes. 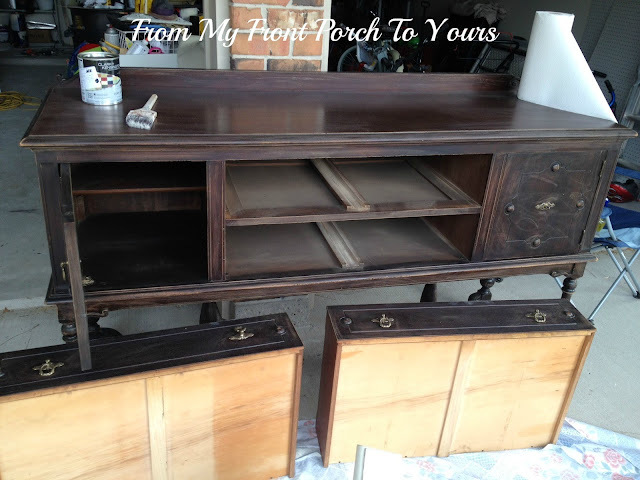 I had been hunting high and low for a solid wood frenchy dresser and finally a few weekends ago I found one at a great price! I have been working on it ever since. Here is a sneak peek at it thus far. I cant wait to have it completed! I also took on a custom job! This beautiful buffet has gone black and is getting ready to be distressed and glazed in the next few days. The humidity here is awful though so I am having a few issues with dry time. 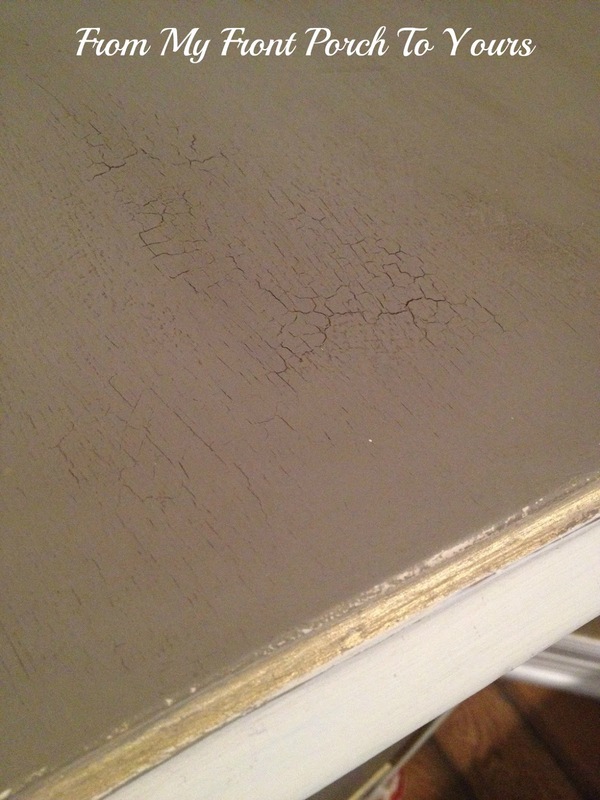 And I am also pretty close to revealing the frenchy desk! I just need to take some steal wool to the top and do one more coat of poly on it and then it will be ready for the ball! I LOVE it and I know y'all will to! So what have you been up to these days? I can't wait to see these finished. I have been watching Leila and am pooped. Pamela love that dresser,can't wait to see it finished. I can't wait! You have gotten to be "Miss Mustard Seed" good! Wow, Pamela, you have been busy! 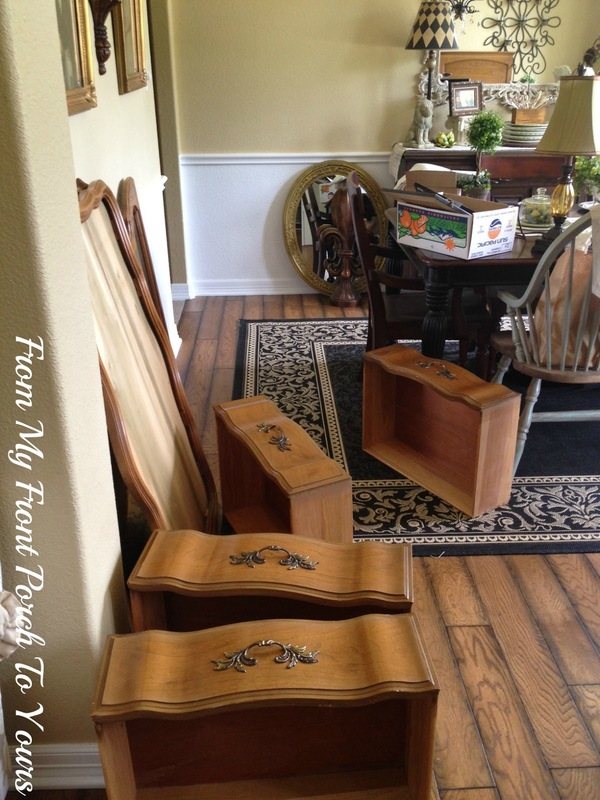 I can't wait to see the desk, but I want to see those dressers, too. : ) I've been painting and sewing myself ~ sometimes going back and forth between the two in one day. Gee Miss Pamela U have been busy can't wait to see how everything turns out. 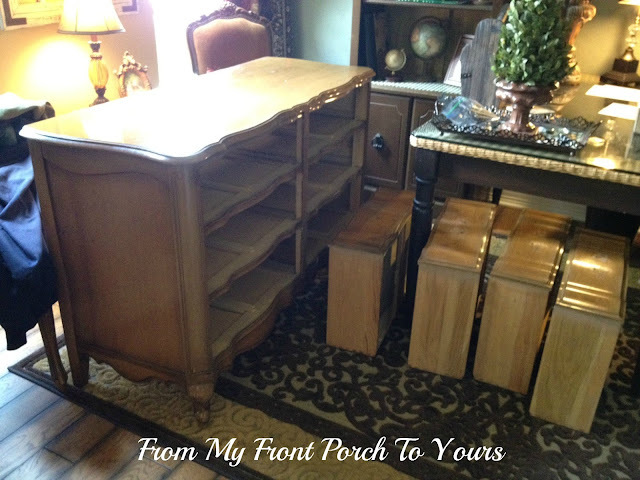 i think we all are at one point guilty of having too many projects started waiting to complete one...Can't wait to see the "frenchy desk"
My house looks a lot like yours...I still have merchandise that I got in Atlanta in the middle of my den:( That dresser is going to look great. Such a busy woman! I am searching for some other pieces, but I did find one a few weeks ago and painted it green. Can't wait to see yours! I can't wait to see the finished products. I tend to do the same thing. I am getting stuff done in my house plus I have projects sitting around. You have been busy! Can't wait to see these pieces finished!! Can't wait to see the finished projects; you have been BUSY! I feel your pain...why oh why can't I finish one project before starting another? I usually have either 5 projects going on or nothing. 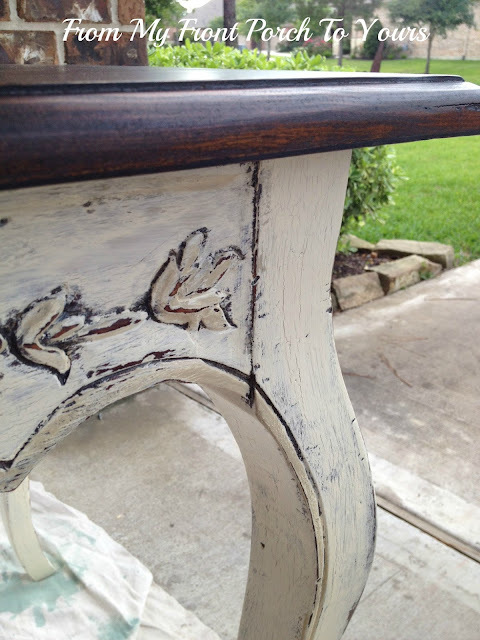 :) The dresser is gorgeous, buffet is beautiful, and the desk is fabulous! I have a little weakness for french dressers, too.